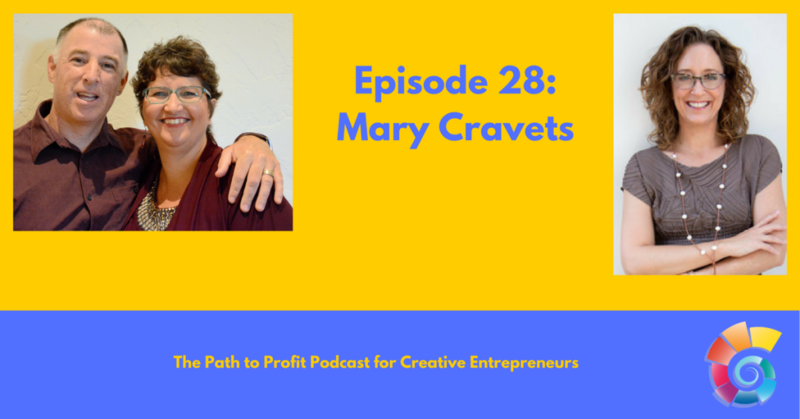 Brad here … Mary is awesome because she likes Systems which means she’s cool and you should listen to her 🙂 Mary shared her unique gifts with us and how she helps entrepreneurs systematize and prioritize their marketing. We talked about Mastery, sending Morro beach rocks to her clients (fun metaphors here), getting clear on what you want, sharing your competence and character, and creating an identity file in people’s heads. Super fun talk! Mary is a Business Growth & Development Expert and Speaker who works with highly driven, busy entrepreneurs to help them significantly grow their businesses and get their freedom back. Mary’s entrepreneurial journey includes successful careers in Real Estate, business-to-business Networking Events and Business Consulting. Mary is a two-time Past President of the Sedona-Verde Valley, AZ Chapter of NAWBO, currently serves on the National Board as a Director and is Chair of the national President’s Assembly Steering Committee. ← What is your goal setting personality?